Salmon is one of those foods that I am always trying to get my kids to eat. It is a really great source protein for growing bodies, not to mention an excellent way to get essential Omega-3 fatty acids into them. It’s no wonder salmon is known as brain food! 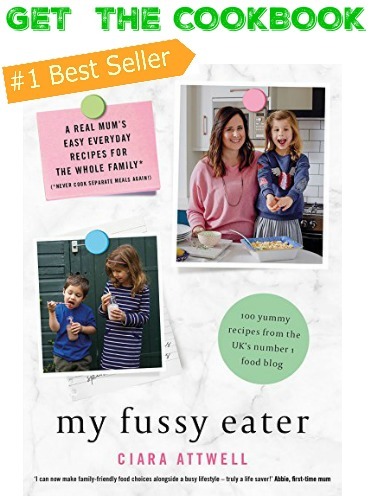 That all being said, its not always easy to get our little ones to eat salmon but I’m going to share today my fool-proof recipe that will have the whole family begging you to make this time and time again! 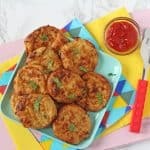 I use fresh Norwegian salmon fillets, chopped into chunks to make these delicious Salmon Nuggets. 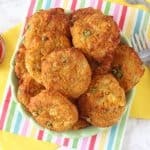 They are made super crispy by using panko breadcrumbs but are kept really healthy by baking them. This recipe is also really easy to make. 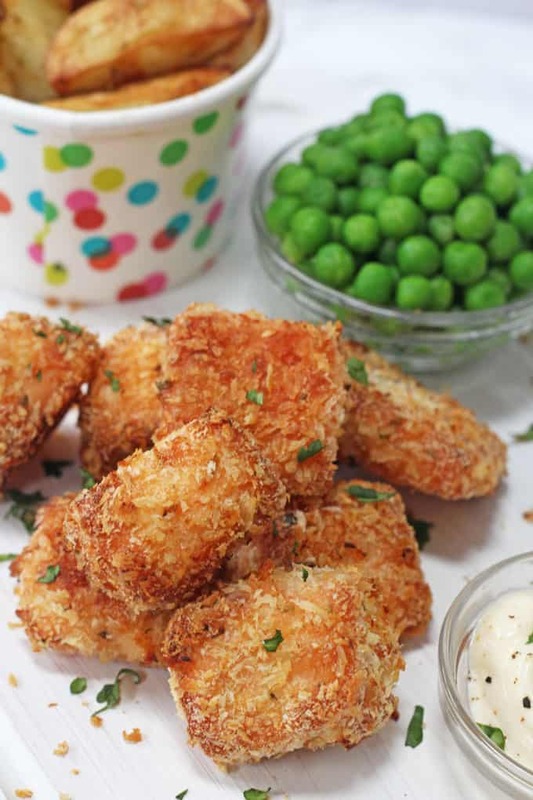 It literally takes 5 minutes to prep the nuggets and just 12 minutes to bake in the oven. I usually chop some baby potatoes into wedges and chuck them into the oven at the same time to cook. So simple! You can also get the kids involved in making them. My daughter loves to help me and its great to see her get enthusiastic about her food! 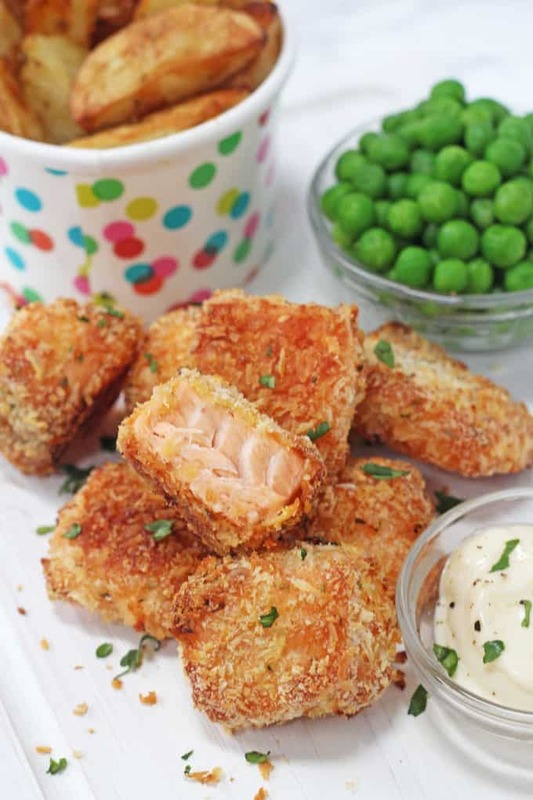 Delicious crispy baked salmon nuggets made using fresh salmon fillets. Remove the skin from the salmon fillets and chop them into bite sized chunks. In one bowl add the flour. In a second bowl crack in the eggs and whisk with a fork. 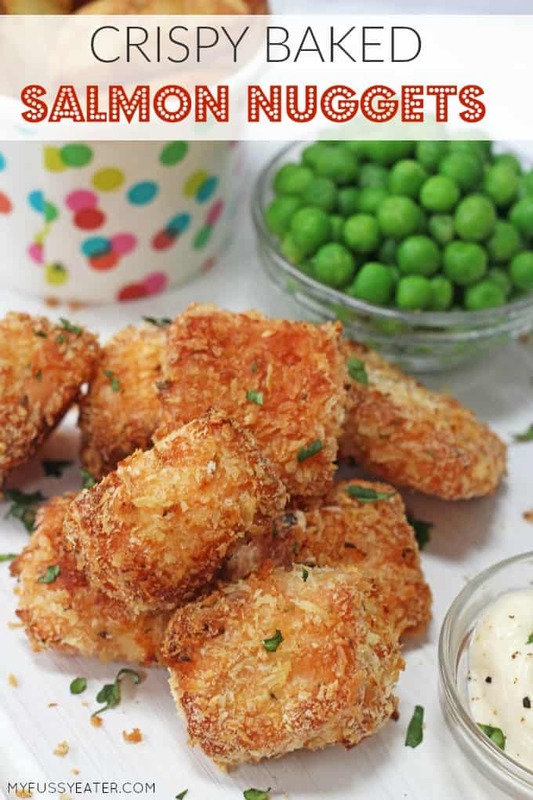 In a third bowl add the panko breadcumbs and mix in the dried herbs and salt and pepper to taste. 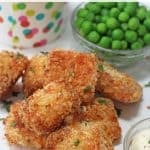 Make the nuggets by taking one chunk of salmon, coating it in the flour, dip it in the egg and then sprinkle on the breadcrumbs. Repeat until all the nuggets have been made. Lightly grease a baking dish and place the nuggets onto it. Bake in the oven at 220c for 12-15 minutes until cooked through. 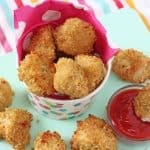 If you want to batch cook and freeze these nuggets it’s best to freeze after making them but before cooking. After step 3 add the nuggets to a tray or plate in a single layer. Freeze for a couple of hours then transfer to a bag or container for up to 2 months. To cook, simply cook as per the instructions above, adding a few extra minutes to the cooking time. Oh wow!!! If I could kiss you I would!! Just made this meal for my notoriously fussy 10yr old and my 28month old. My 10 year old said it was best meal she’s had in ages (which believe me made me literally well up with tears as she is the ultimate fussy eater) and my 18month old tucked in despite been off colour and off his food today. Happy days thank you soooo much. 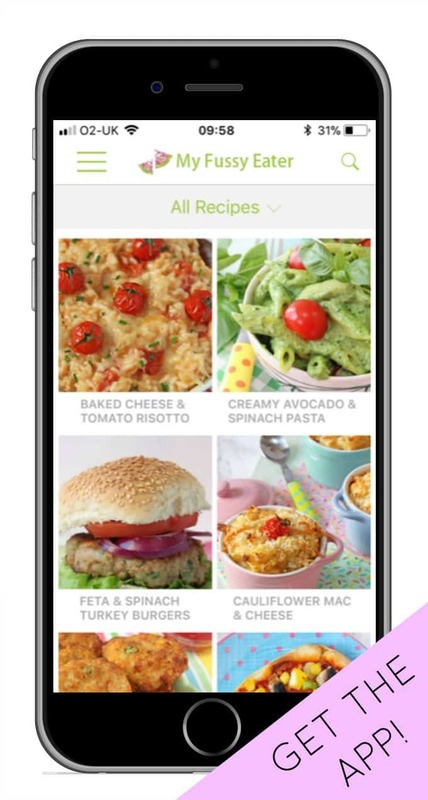 I am definitely going to give your other recepies a go. 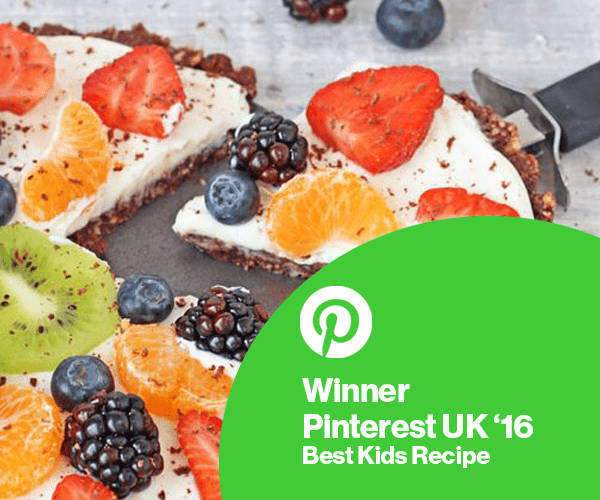 Really enjoyed making these with my little man and they tasted so good! Do you need to prebake the Salmon? Nope they cook under the breadcrumbs in the oven! can you freeze these for later as well? Yes you can! Make them up as usual but don’t cook. Freeze them in a single layer and then transfer to a freezer bag! Hi when you say freeze in a single layer what does this mean? Also how did you defrost these? Freezing in a single layer means having them laid out on a plate or tray, not touching, so that they don’t stick together when they freeze. You can then cook them from frozen, just add a few extra minutes to the cooking time.